is currently the Past President of the NW Division of NAfME and Associate Professor of Music Education at Portland State University in Portland, Oregon. She teaches choral methods and literature courses, childhood and introductory music education courses, conducts the Madrigal Singers, and supervises student teachers. 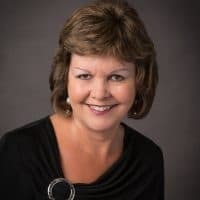 She is Past President of the Oregon Music Educators Association and a former Music Supervisor of the Lake Oswego, Oregon schools. 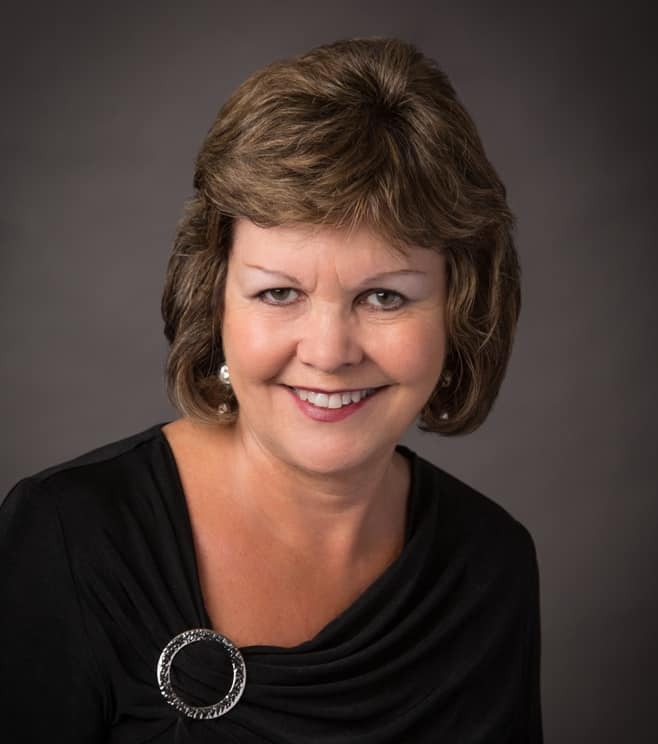 She conducted high school choirs for over seventeen years in California and Oregon, and was the choral conductor for four concert tours of Europe with the Oregon Ambassadors of Music Program. She is active in the Northwest region as a clinician and adjudicator. She holds a Bachelor of Music Education degree from Colorado State University and an MMEd. with emphasis in Choral Conducting from San Jose State University. Her particular passions at the moment include brain research applied to the music classroom and effective teacher training using current best practices. She is also the Director of Music Ministries at Westminster Presbyterian Church in Portland, Oregon.